"This has been fitted over weed control fabric to separate gravel from border soil. It was so easy to fit to a curve, easy to cut with a hacksaw, and join together. The long fixing pins make it very secure. This is a well designed and robust product. Highly recommended." 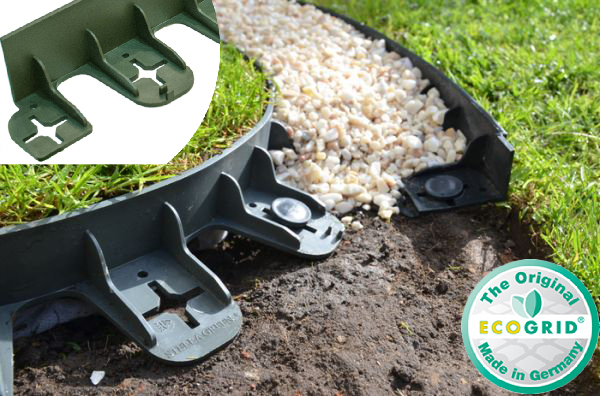 "Good value for money, would use thjem again"
"Great product and easy to install!"